All the leaves are brown and the skies are grey, but the 5 reels are lined with gold. Combine chestnuts, squirrels, and pumpkins. 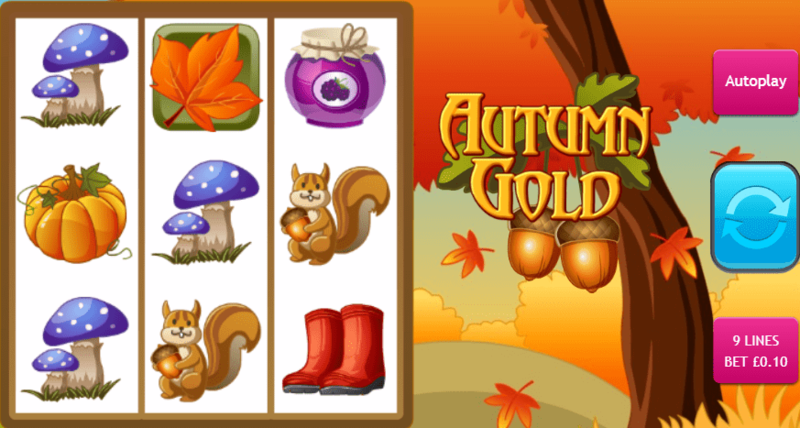 Match the auburn maple leaf symbols to trigger the lucrative free spin feature and cash your way through the seasons to earn your riches. If you're looking for a different game, click to view UK slots. Delivering gaming excellence for 20 years, Eyecon has been producing lasting titles in the online casino industry since its inception. Priding themselves on producing engaging bingo games and clever casino spins, the Australian organisation is now a global entity of gaming quality. Fun slot online games made by Eyecon like Autumn Gold, combines the excitement and fun we have come to expect from such a legacy. The nights are getting darker, the air is cooling, and the ground underfoot rustles with the crunch of leaves. But the warm colours beneath our boots are not the only sources of gold around, as Eyecon offers us a rewarding taste of the new season! Check our list to play top 10 best slots, this game included. 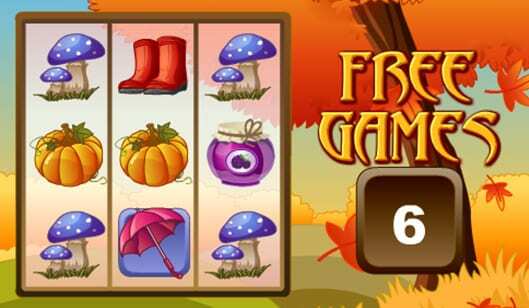 Your Scatters here are the practical umbrella, 3 of which will trigger a bonus free game, and the quietly falling Autumn leaf, a trio of which will trigger free spins. The Autumn Gold symbol is the Wild and will substitute any symbol other than the two Scatters. The free spins alone can be triggered up to 15 times per round and, to make things even better, all wins during this part of the game are also tripled. When you land in the bonus game, you will have the opportunity to make three selections to decide your bonus prize – triggering a potential 111 times return on your original stake! Another feature of the game is a gamble option sometimes awarded, giving you the chance, up to 5 times, to continuously double-or-nothing your prize. This 9 payline, 3 reel spin encapsulates that most transitional of seasons with a suitably laid-back, relaxed atmosphere. But its low-key nature certainly doesn’t mean that there isn’t a high-fun feel to the game, particularly as the stakes can be upped from one penny to a pound, at your desire, and an autoplay function of up to 20 games can easily be triggered for increased continuity. 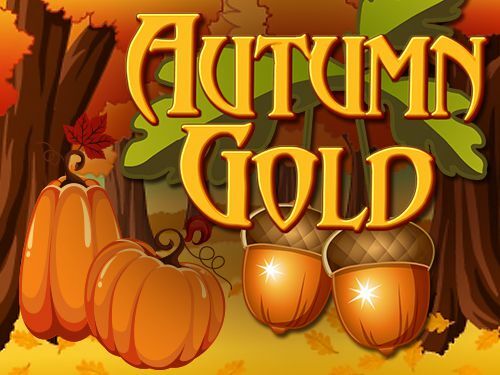 Landing 3 of the symbolic Autumn Gold symbols will send a whopping 1000x line bet prize your way, while the variety of winning combinations available from the standard and Scatter symbols mean a steady stream of wins and rewards through regular play. Despite its seasonal theme, this is a wonderful game to enjoy at any time of year. Its charismatic, relaxed nature is ideal for both a casual, calm game, as well as a more spontaneous change of environment from other more visually complicated slots. This pleasant 3-spin from Eyecon is certainly full of charm, excitement, and fun is pleasing to the eye, and potentially very pleasing on the purse-strings! Fortuna award it a seasonally satisfying 10/10. 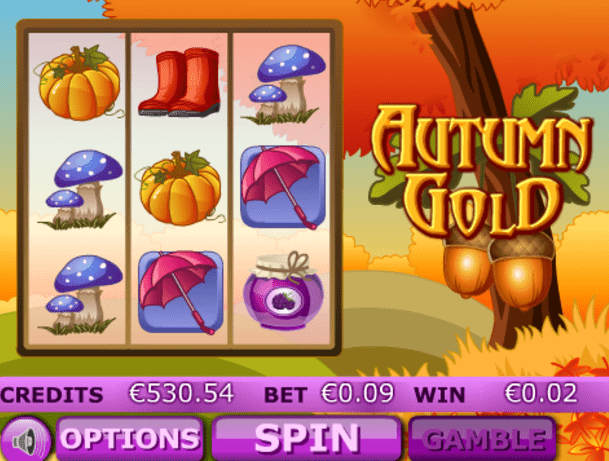 If you liked Autumn Gold why not try Secret Garden slots game.